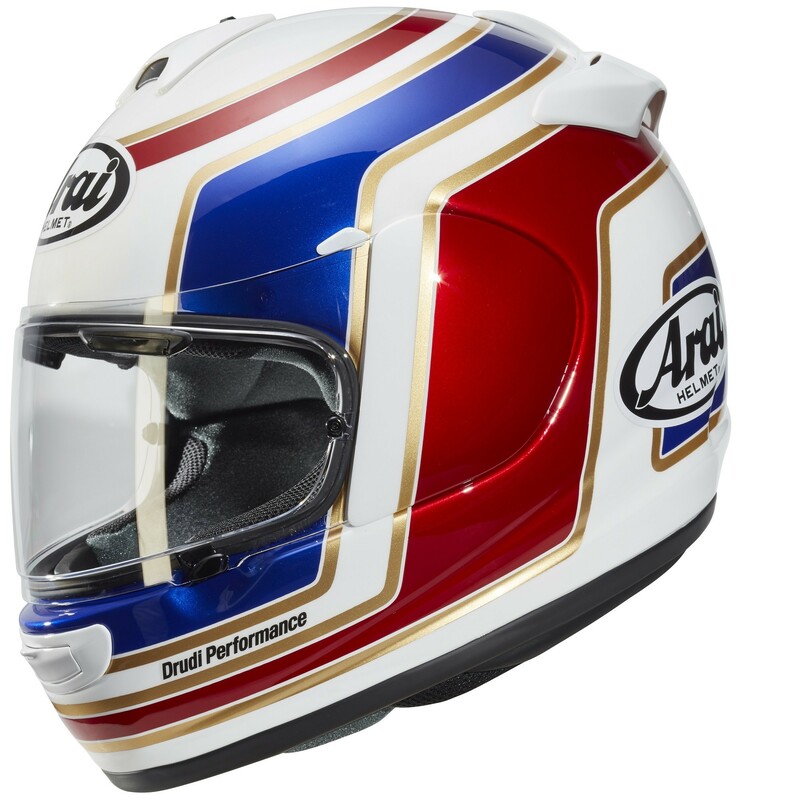 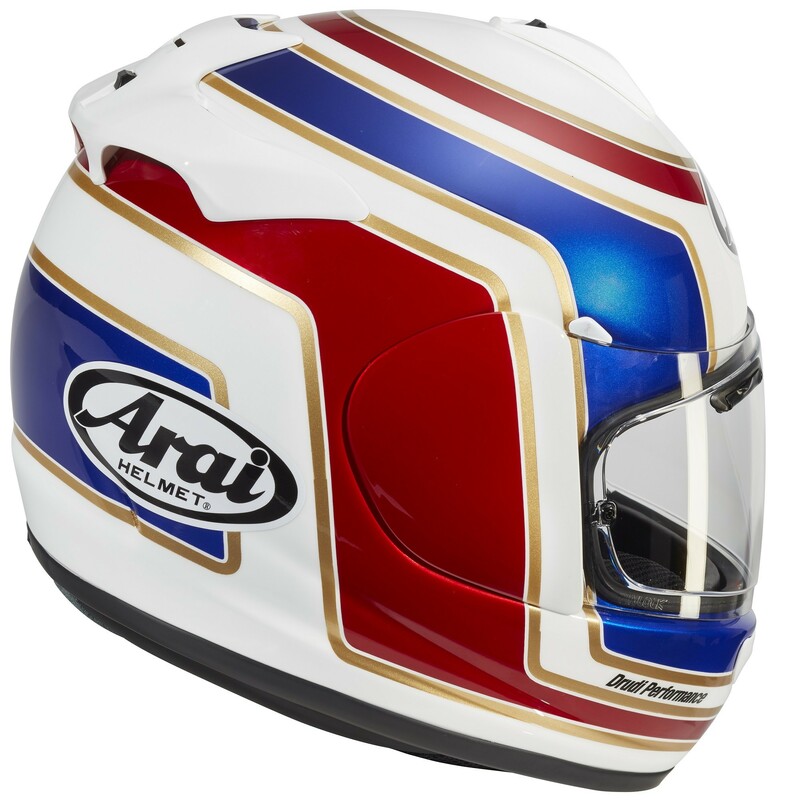 The Arai Axces III Matrix is a new colourway for 2018. 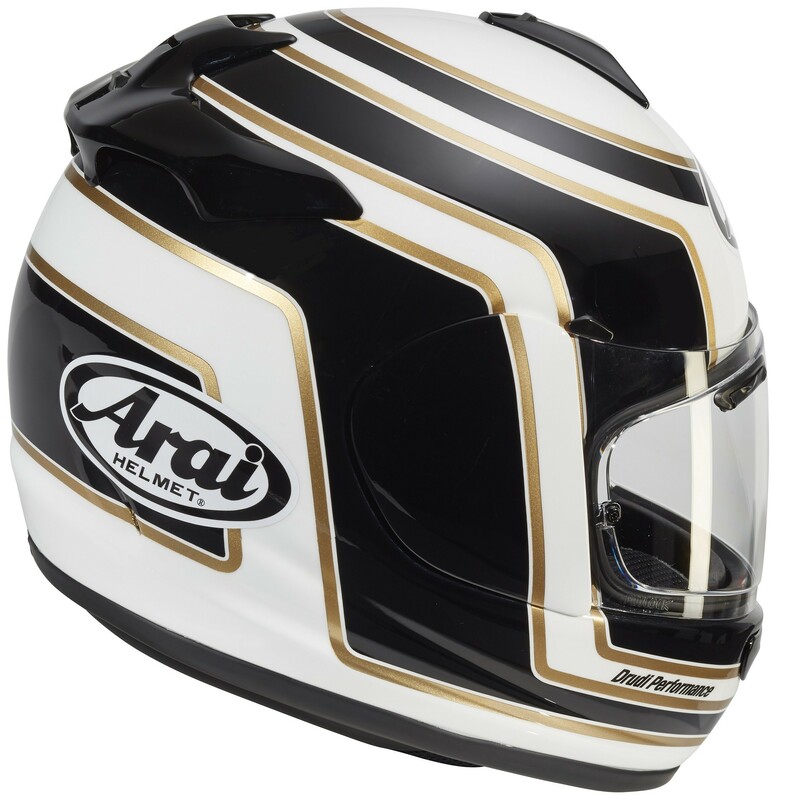 Constructed with the latest Super fibre (SFC) outer shell, with the proven wide-screen SAI aperture opening, the Axces-III offers all the famous Arai features, making this new model a tough contender in the popular mid-range price segment. 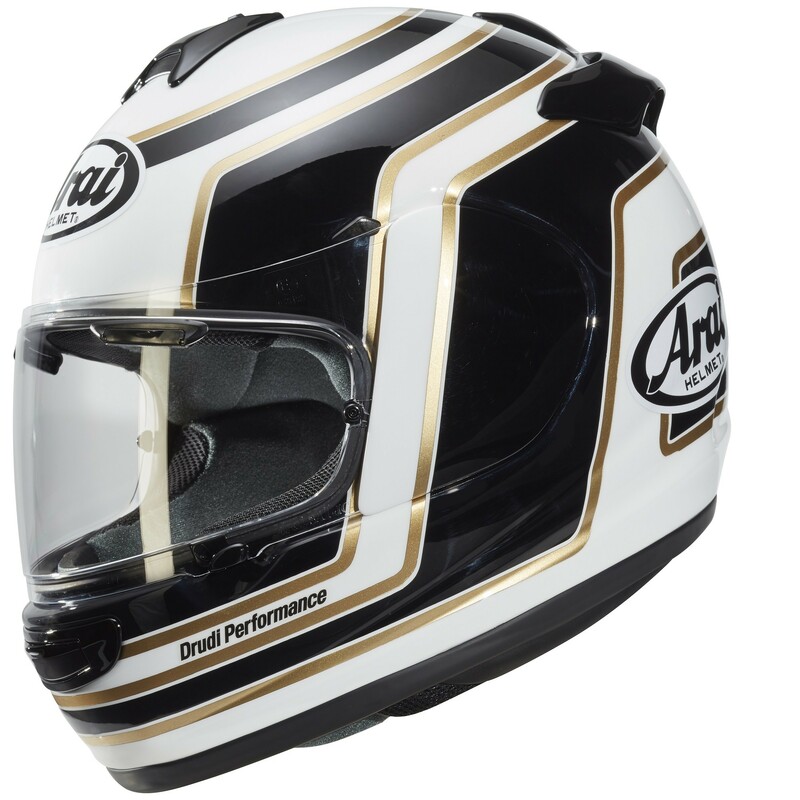 Constructed with the latest Super fibre (SFC) outer shell, with the proven wide-screen SAI aperture opening, the Axces-III offers all the famous Arai features, making this new model a tough contender in the popular mid-range price segment.